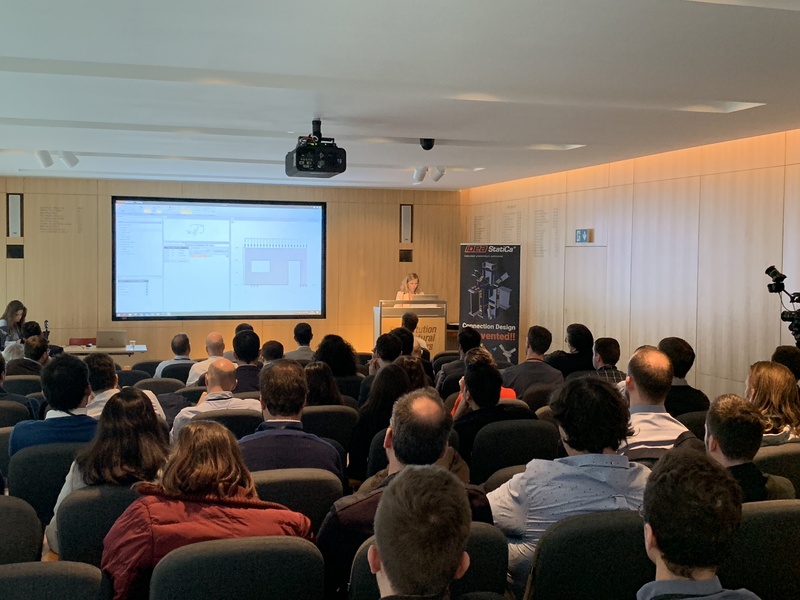 It was a great pleasure to host our first IDEA StatiCa Users day in the UK, on October 3rd at the iStructE HQ’s in London! It was a full day event that brought together users from all over the UK, our partners and the management team of IDEA StatiCa, and gave the participants the opportunity to be informed about the latest developments, meet our team, discuss future developments and trends, share experiences, ideas and influence the future of this unique technology – and of course network! Two and a half years after the first launch in the UK, IDEA StatiCa has become very popular among consulting engineers and steel fabricators across the UK, and we are honoured to have as customers some of the biggest names in the industry: ARUP, Mott MacDonald, Ramboll, BuroHappold, William Hare, Caunton Engineering, Engenuiti, Price & Myers, Bourne Steel, and many others. 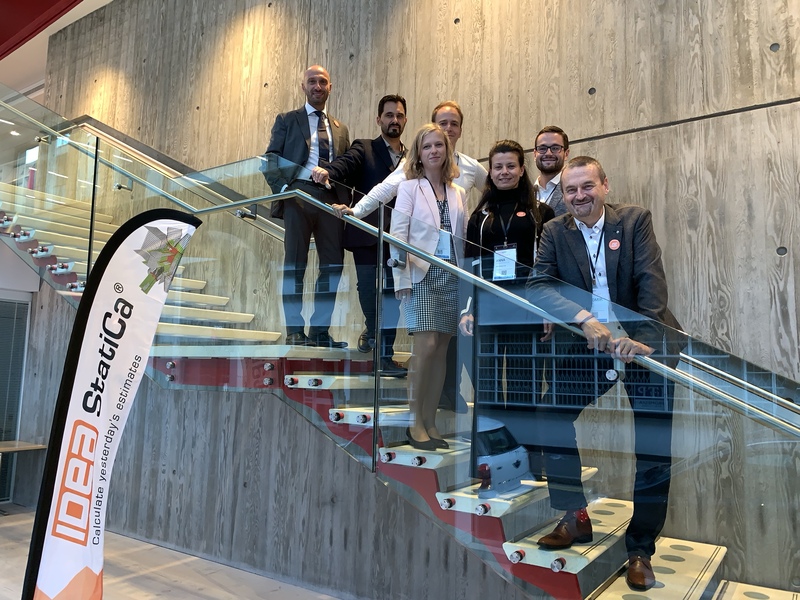 This first User Day was the perfect way for us to celebrate this success but also to introduce for the first time IDEA StatiCa Detail, one more innovative approach for the design/check of Concrete discontinuity regions that was developed in cooperation with the University of Zurich. 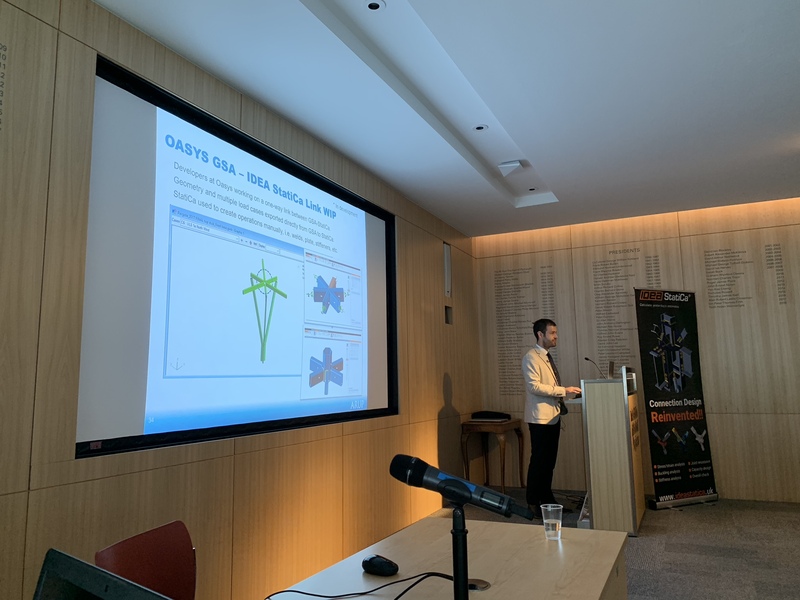 Also, in cooperation with the development team of Trimble/TEKLA that honoured us with their presence, we presented for the first time the link with Tekla Structural Designer and the improved link with Tekla Structures.